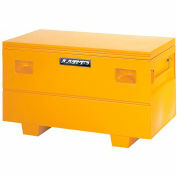 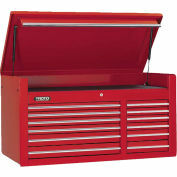 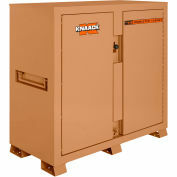 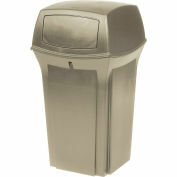 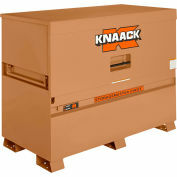 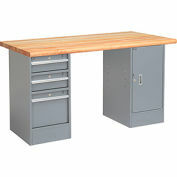 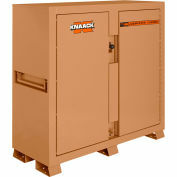 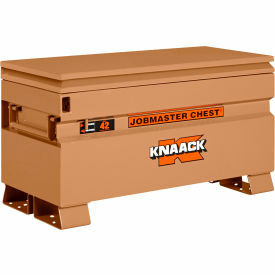 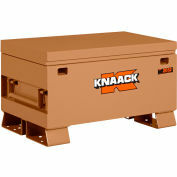 The Knaack Model 42 JOBMASTER® Chest measures 42"L and has a capacity of 9 cu ft. 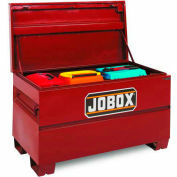 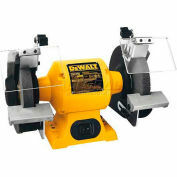 It is versatile, portable and can hold anything from hand and power tools to compressors and features a full length piano hinge, stacked and welded to resist break-in attempts. 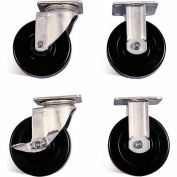 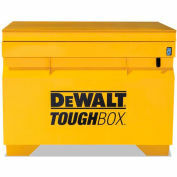 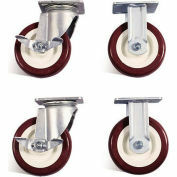 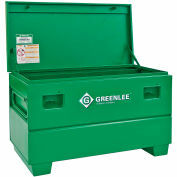 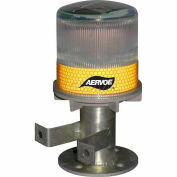 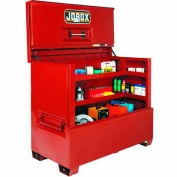 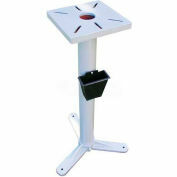 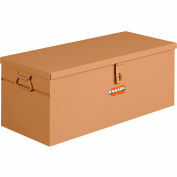 The size is ideal for a personal box on a jobsite or added security inside a trailer.